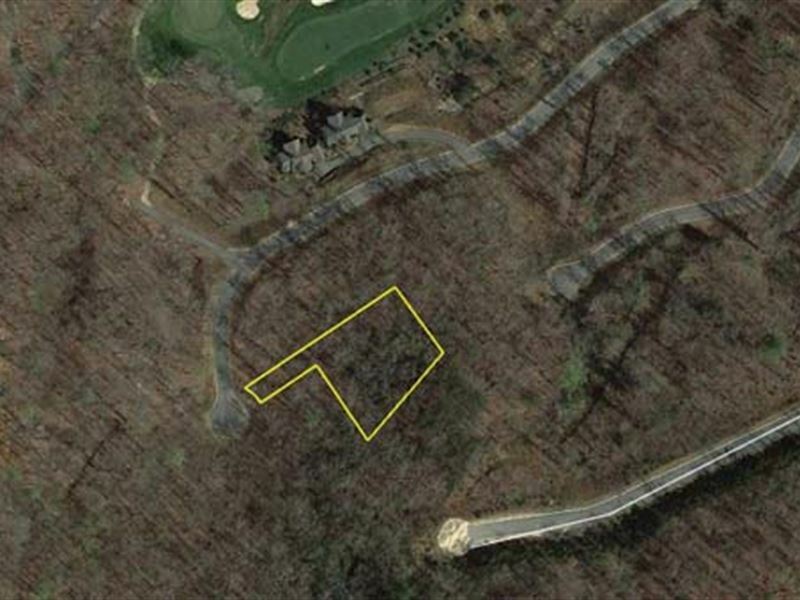 Property 1118A: Residential Lot, 0.55+/- Acre - Waterfall Club at Lake Burton. Lot 63, Phase 2, Unit 6, Block J, located at Bent Grass Way, Clayton, GA 30525. Property 1118B: Residential Lot , 0.93+/- Acre - Waterfall at Lake Burton. Lot 15, Unit 1, Blk C., located at Grey Fox Trail, Clayton, GA 30525.